The village of Iten, Kenya has a population of just over 42,000. In spite of its modest size, the tribes in the village have produced some of the top endurance running talent in the world; champion marathoners and Olympians. 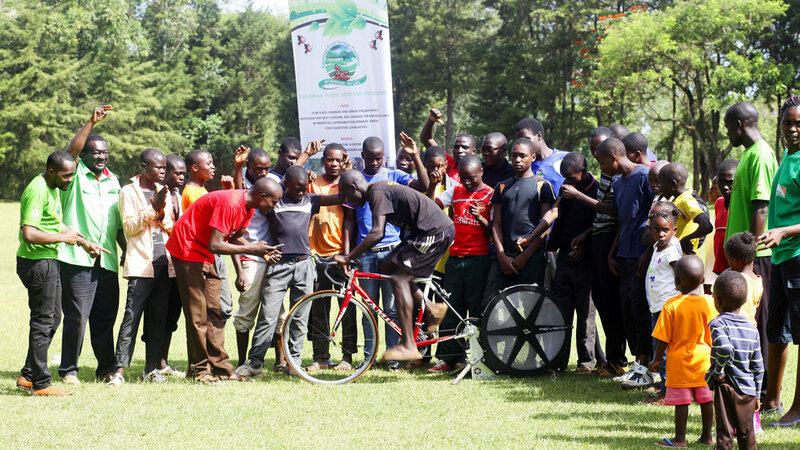 Now, a cycling program, the Kenyan Riders-Safaricom U23 Development Team, has been formed in the village, with the lofty goal of training the local athletes to win the Tour de France. We caught up with Sports Director Simon Blake and Coach Ciarán Fitzpatrick, to explain more about the program, the team, and what it means to the local riders. 4iiii: Tell me about the team and the program. What’s it about? What are the goals? 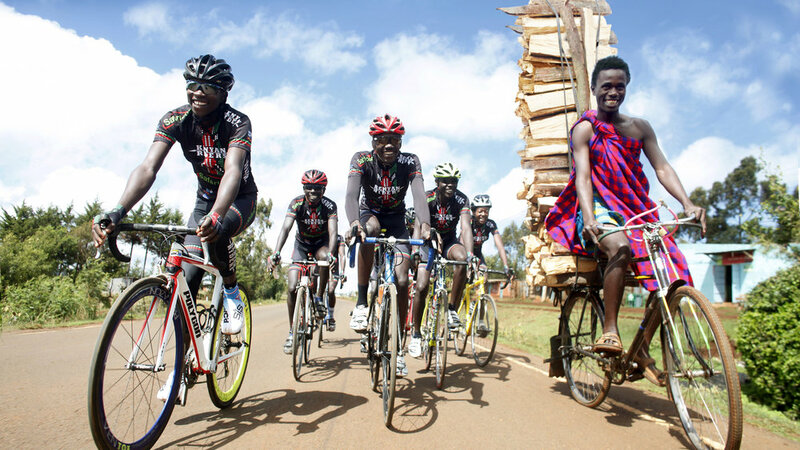 Simon: The program is taking the abundant East African endurance talent and transferring this to future results on the bike in the worlds biggest bicycle races. The inspiration for the team, at the start, was to get an all-African team to the Tour de France. East Africa has not had world-class cyclists in the worlds biggest races when the distance running world is dominated by East African runners, Kenyans in particular. We’re learning how to operate in Africa: communication, equipment, politics, and the lack of bicycle racing culture. 4iiii: What does this opportunity mean to the riders? Simon: An opportunity to show their talent and build a life for themselves from the sport of cycling. 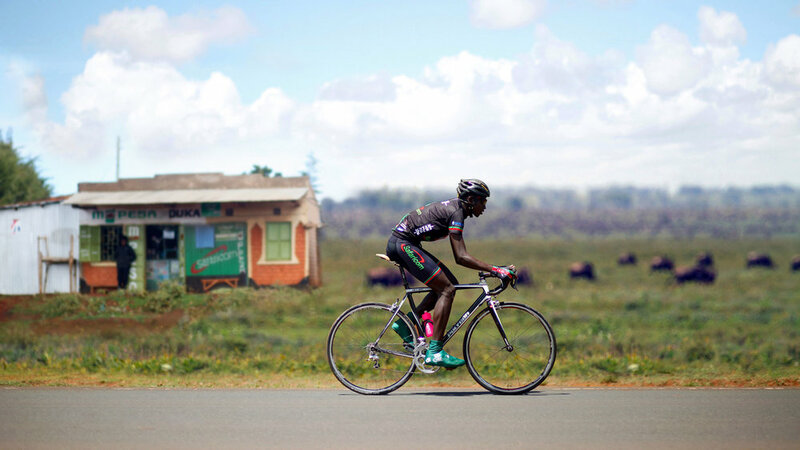 Salim Kipkemboi was no stranger to covering long miles on the bike but had no racing experience until a few years ago. 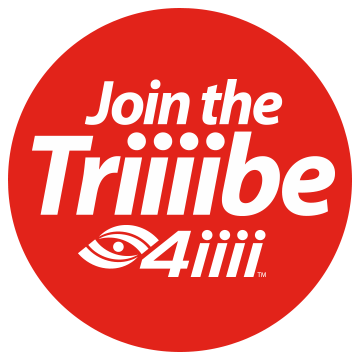 4iiii: Can you share an anecdote about a rider whose life has been changed by the program? In what ways has the program helped them to grow? 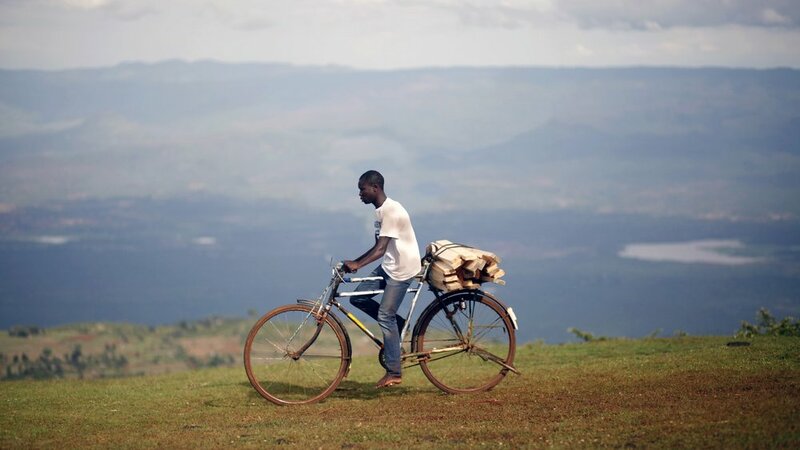 Simon: I have had cyclists tell me they thought they would always just be another Kenyan farmer, working long days without the opportunity to travel overseas see the world, the opportunity to make real money. 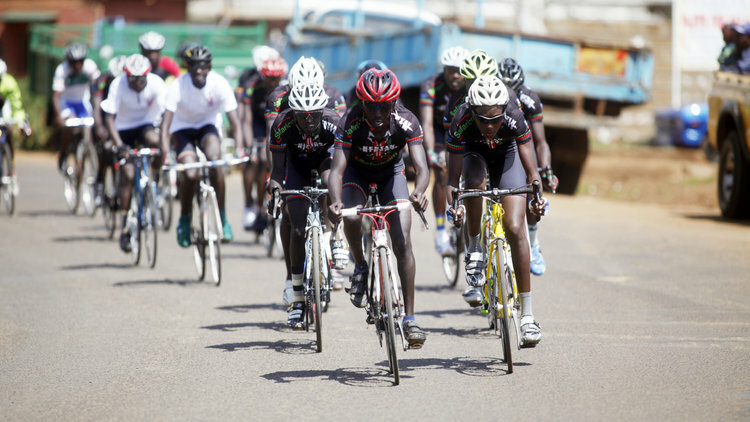 Now because of the Kenyan Riders team, this opportunity is now there for cyclists that are willing to apply themselves to their sport. Learning the craft and putting in the hours on the bike and figuring out the way to win races. Salim Kipkemboi won stage three of the Sharjah Tour in the United Arab Emirates. It was a very strong and also intelligent win from Salim, against experienced cyclists. 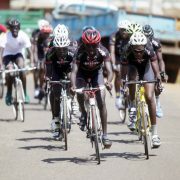 It’s so good to see the other teams wondering who is this young man from Kenya riding for Bike Aid? No one knew who Salim was before that day! 4iiii: How do you use powermeters in your training? How important is the equipment to the success of the program? Ciarán: We use 4iiii power meters to accurately monitor the intensity of our training. Previously we were working off the cyclists’ own perception of their effort but now we can match those feelings with actual power measurements for a more complete picture. This means we can get a much better idea of whether we are training at the correct intensities and also allows us to monitor more effectively if our training is giving us the desired results. We have a test we use to establish their level at a particular time. 4iiii power meters allow us to measure their values in this test where previously we had to use calculations. With their values established, we then design their training around different zones of intensity. 4iiii power meters are invaluable in helping the cyclists to know that they are in the correct zones and thus allow us to maximize our training. 4iiii: What’s next for the program? Simon: More development programs in the schools around the North Rift province of Kenya. Getting our better cyclists to races overseas to get the much-needed race experience at higher levels. Looking for funding to keep the team alive, sponsors, philanthropists, investors. 4iiii: Thank you for your time, Simon and Ciarán! And keep up the good work. We are proud to sponsor the program, and can’t wait to see the team take the world by storm.